In this tutorial we will create a video player inside recyclerView posts similar to facebook with fullscreen which will be played from web URL. We will use a library for this case. 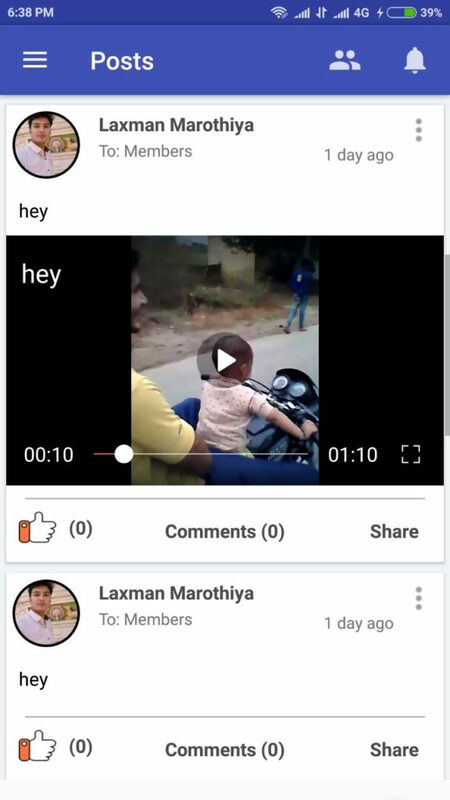 This video player looks more similar to MX Player -> a popular video player app for android. Look at the above screenshots of what we are going to achieve in this tutorial. Add following dependency to your build.gradle file and sync project. Android provides its own videoView and media player apis for loading video in a view. But they have some disadvantages. We will use the above library for showing video in a simple view. Same can be done in viewHolders of a reyclerView. 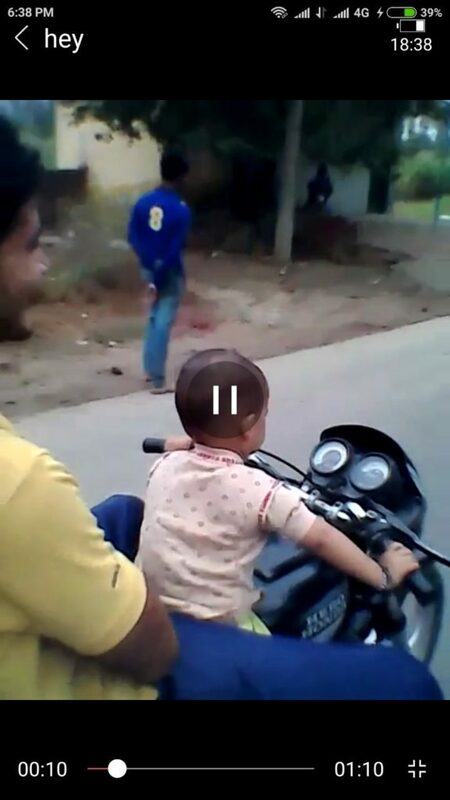 Here VIDEO_URL is url for video, TITLE_FOR_VIDEO is a string for video title, THUMBNAIL_URL is url for showing thumbnail for video. Thats it! Now your video should work as the screenshots shown above.